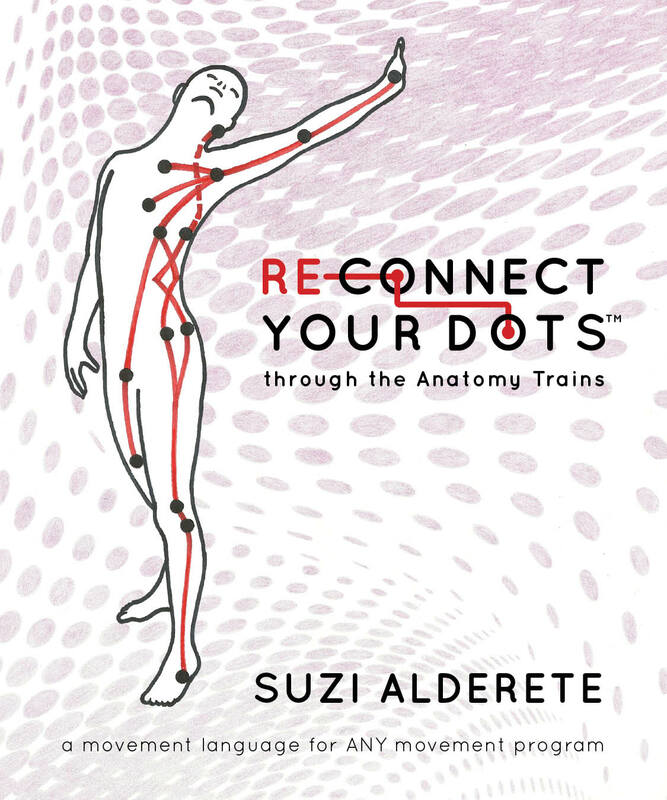 Take the Anatomy Trains map into motion! 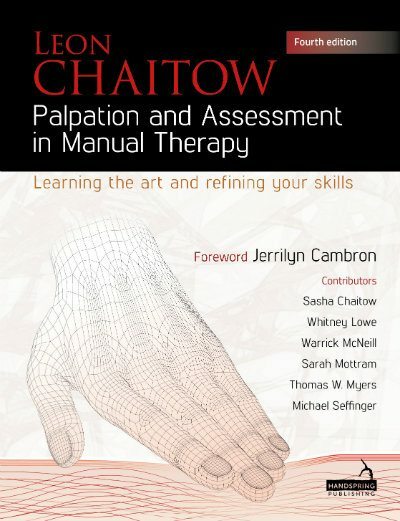 Full of tests and holistic strategies for all kinds of movement problems. Get the ‘hitch out of your clients’ git-along’ with this application of Anatomy Trains to gait and sport. The ability to walk upright on two legs is one of the major traits that define us as humans; yet, scientists still aren’t sure why we evolved to walk as we do. 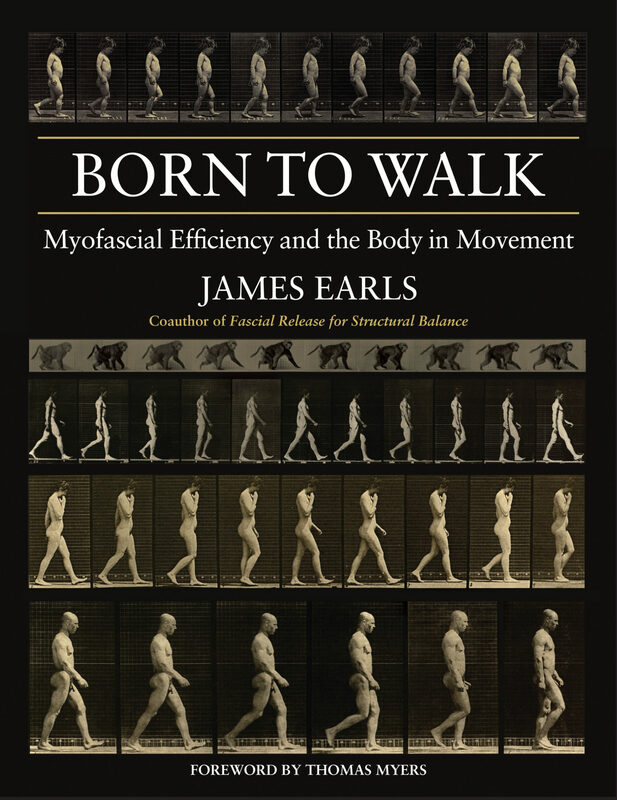 In Born to Walk, author James Earls explores the mystery of our evolution by describing in depth the mechanisms that allow us to be efficient in bipedal gait. Viewing the whole body as an interconnected unit, Earls explains how we can regain a flowing efficiency within our gait–an efficiency which, he argues, is part of our natural design.This book is designed for movement therapy practitioners, physiotherapists, osteopaths, chiropractors, massage therapists, and any bodyworker wishing to help clients by incorporating an understanding of gait and its mechanics. 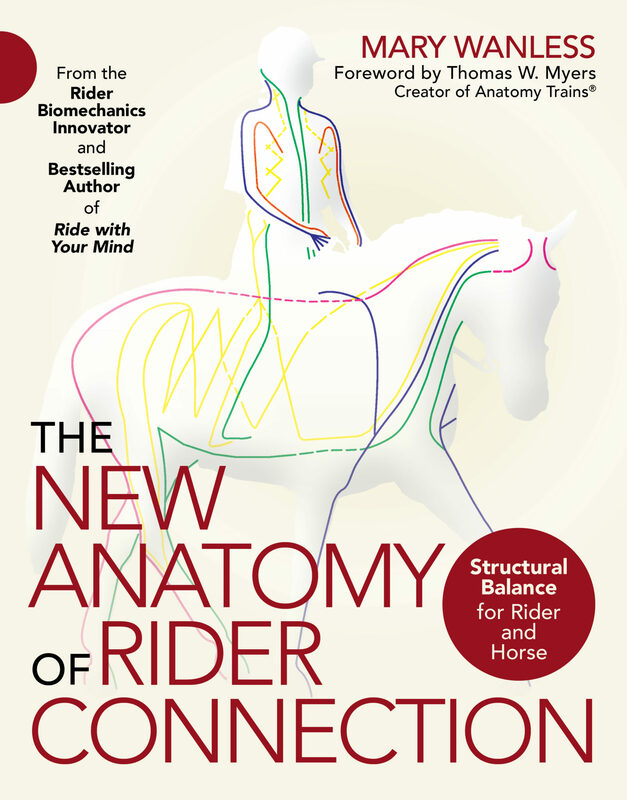 It will also appeal to anyone with an interest in evolution and movement.Drawing on recent research from paleoanthropology, sports science, and anatomy, Earls proposes a complete model of how the whole body cooperates in this three dimensional action. 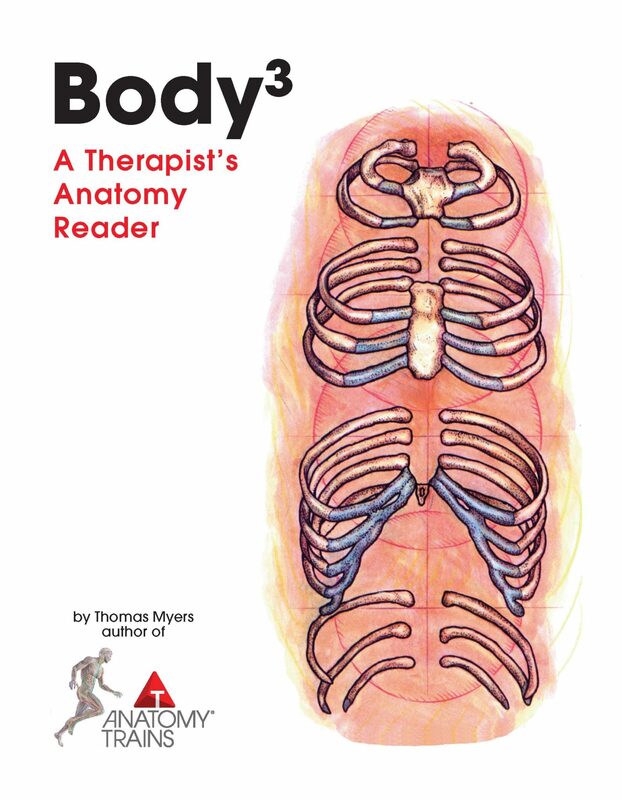 His work is based on Thomas Myers’s Anatomy Trains model of human anatomy, a holistic view of the human body that emphasizes fascial and myofascial connections.Earls distills the complex action of walking into a simple sequence of “essential events” or actions that are necessary to engage the myofascia and utilize its full potential in the form of elastic energy. He explains the “stretch-shortening cycle”–the mechanism that is the basis for many normal human activities–and discusses how humans take advantage of isometric contractions, viscoelastic response, and elastic recoil to minimize calorie usage. This streamlined efficiency is what enabled our first ancestors to begin to migrate not only seasonally but also permanently to new lands, thereby expanding the natural resources available to us as a species.